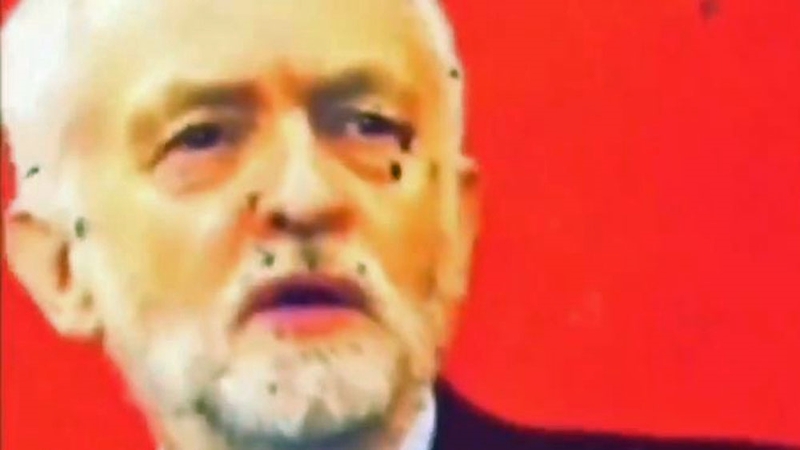 The United Kingdom’s defence ministry has launched an investigation into a social media video apparently showing soldiers using a picture of Labour Party leader Jeremy Corbyn for target practice. The ministry said the incident, allegedly filmed at a shooting range in the Afghan capital, Kabul, was “totally unacceptable,” according to a report by Sky News. 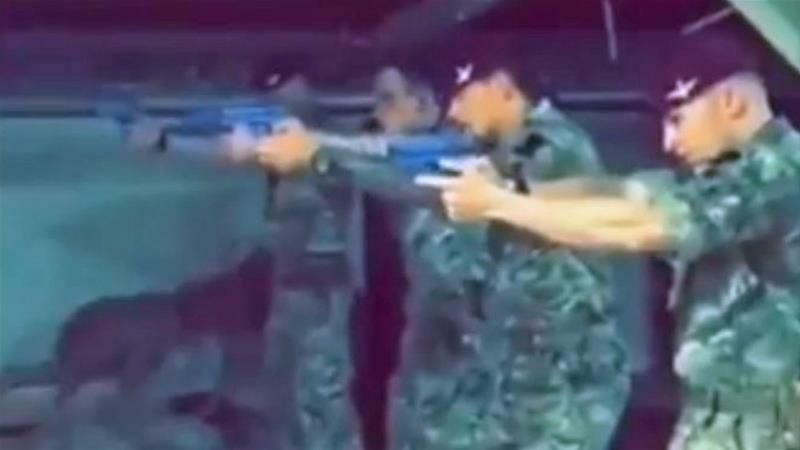 “We are aware of a video circulating on social media, this behaviour is totally unacceptable and falls well below the high standards the Army expects,” an army spokesperson said. “A full investigation has been launched,” he added. Al Jazeera was not able to verify the authenticity of the footage. The video has prompted outrage, and many social media users criticised the footage, coming in the wake of the 2016 murder of Labour MP Jo Cox by far-right killer Thomas Mair and a foiled 2017 plot to murder Rosie Cooper, another Labour MP. Corbyn has not been a popular figure for some army circles due to his views on the UK’s involvement in the Iraq War and army practices in Northern Ireland during the Troubles – a violent period when more than 3,500 people were killed in sectarian violence.